The Foreign Ministry of Ukraine has claimed the threat to the lives of Ukrainian political prisoners Oleg Sentsov and Volodymyr Balukh. Mariana Betsa, the Foreign Ministry spokeswoman reported this on Twitter. 'Sentsov and Balukh continue their hunger strikes. There is a threat to their lives. We demand from Russia to release them', she wrote. Ukrainian political prisoner Oleg Sentsov has announced a hunger strike on May 16. This way, he demands that all Ukrainians detained in Russia and annexed Crimea be released. 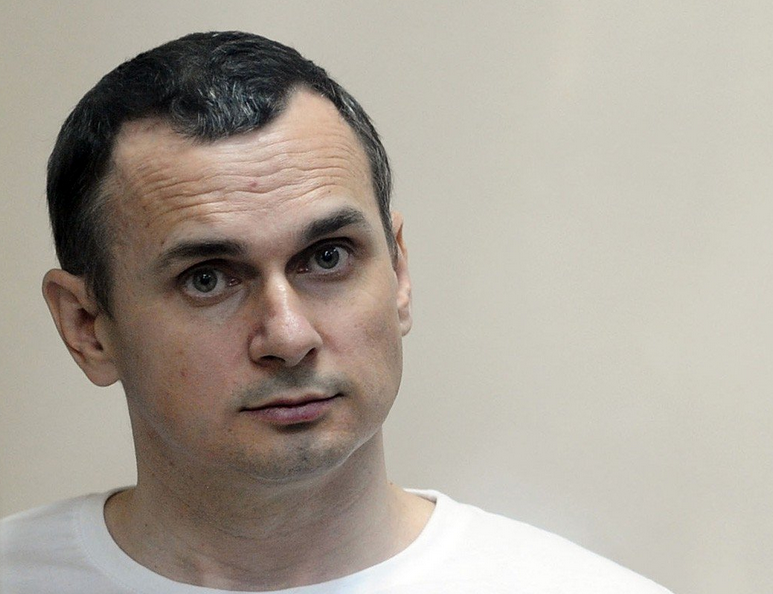 Sentsov said he was ready to die if the requirements were not fulfilled.